Don’t have another “boring” holiday! 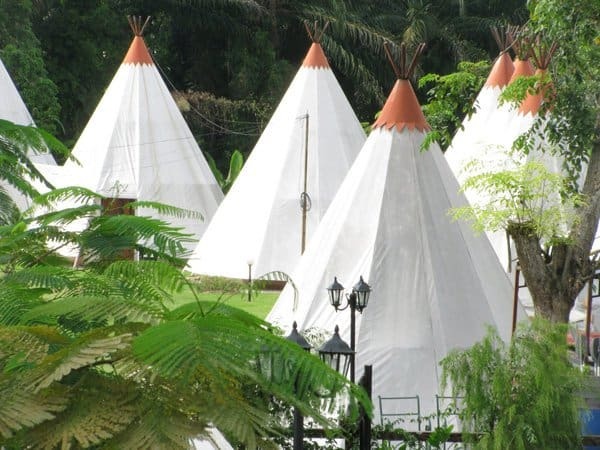 Eagle Ranch Resort provides a wide range of exciting outdoor & indoor activities. It is where you can escape from reality and live your wild west fantasy of swash-buckling cowboys, galloping horses, grazing pastures and log cabins. Check out the Unconventional Hotels for Extraordinary Experience. 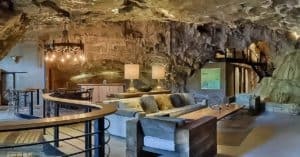 If you want to be wrapped around by mother nature’s embrace, go for the Beckham Creek Cave Lodge. It is a natural living cave with five full bedrooms, each of the bedrooms has its very own luxurious bath. Completely reserved, the cave lodge delivers a quiet, comfortable and relaxing vacation. Costa Rica’s jungle canopy is now also home to this two-bedroom hotel suite, made from a converted 1965 Boeing 727. The cockpit has views of the rainforest; an ocean view terrace over each of the wings, and a spacious living area that includes two bedrooms, a kitchen, a TV area, and a dining room. Expect a friendly visit from the neighboring wildlife: Sloths, toucans, monkeys and more. The Cruise-ship-themed property is nestled on top of a cliff. 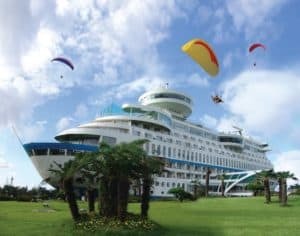 Located at the coast of Jeongdongjin beach, Suncruise Resort and Yacht is an exceptional, land-based cruise resort. Perfect for those who find the motion of the ocean makes them feeling sea sick. There are a variety of premium accommodations, Western and Korean restaurants. A rotating luxury sky lounge allows you the best view of the sunrise and sunset. The Santos Express Train Lodge better known as ‘The Train’ is a unique Backpackers establishment. It is a one-of-a-kind train situated on the Santos Beach in Mossel Bay. All cabins are facing the sea ensuring exquisite views. Accommodation varies from Double, Twin & Single Compartment Rooms to a large Dorm Coach. 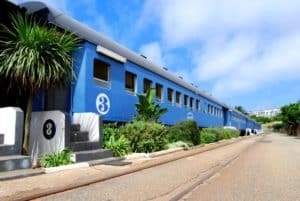 With the train 30m from the sea, the beach is literally on your doorstep. 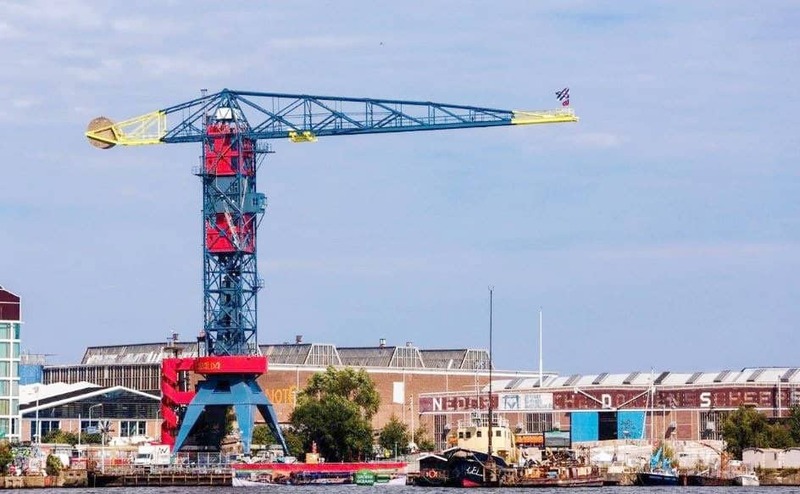 Previously a fully operational industrial crane transformed into a luxury hotel! Located in Harlingen, the hotel has three suites – “Secret”, “Free Spirit” and “Mystique” – all are lavishly furnished and offer access to an outdoor jacuzzi. 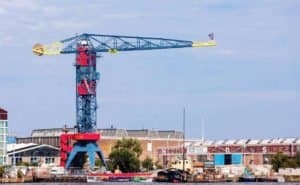 Best of all, the view is spectacular, see all of Amsterdam. And, if you’re a thrill seeker, the Faralda even has its very own bungee jumping facilities. Pricey at £700 per night but if you are looking for experience it’s worth it | To read the reviews and book click here. 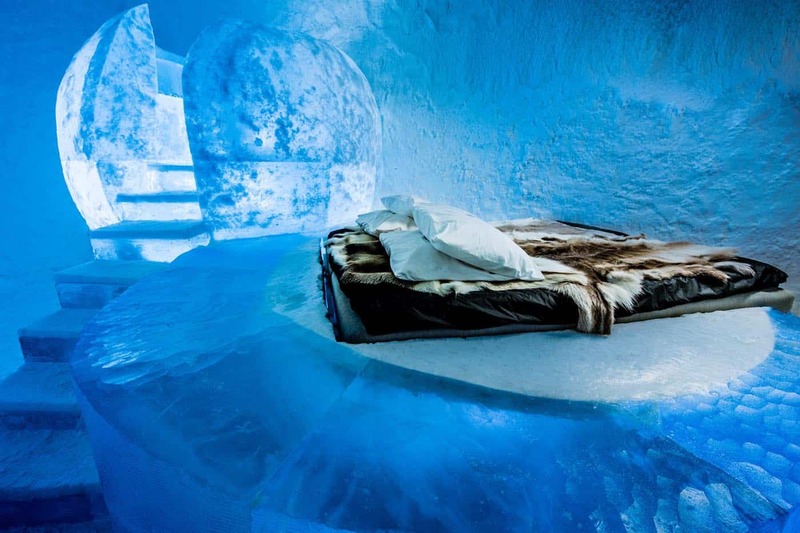 Sweden’s IceHotel is located on the small village of Jukkasjarvi. The hotel including the chairs and beds are made of natural ice and snow taken from the nearby Torne River. Each winter, its hallways are lined with ice art, which is designed by artists from all over the world. Now, isn’t it cool? 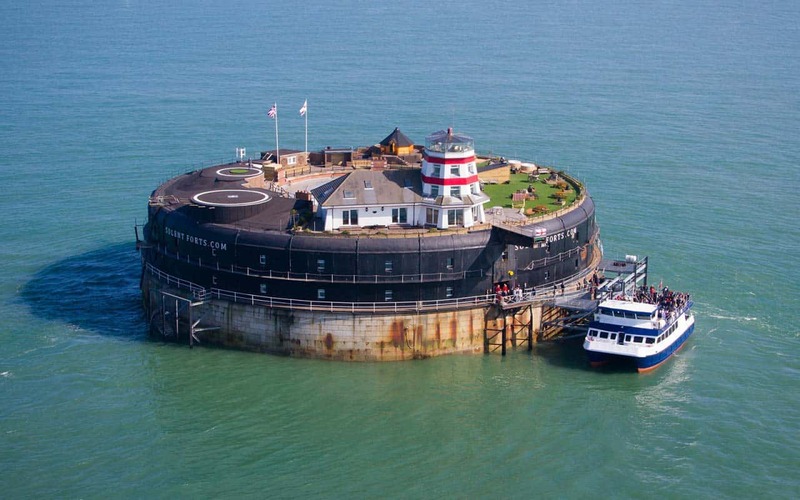 Formerly a sea fort that has been transformed into a luxurious hotel. 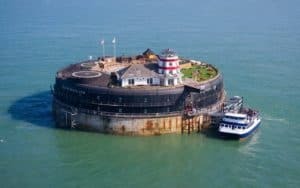 The fort truly is in the middle of nowhere, surrounded by nothing but sea and shipping lanes, where pleasure yachts and huge container ships sail by and is accessible only by boat or helicopter. The fort offers 22 fabulous bedrooms, a helipad, hot tubs on the roof, and a spa and the utmost privacy. 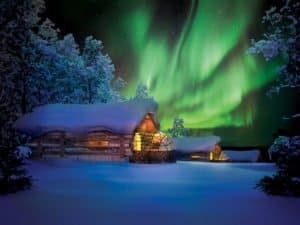 Who wouldn’t want to have the spectacular Northern Lights view above his glass roof? This resort has igloo-like rooms that offers just that. The Hotel Kakslauttanen and Igloo Village is located high up above the Arctic Circle in Saariselka. Kakslauttanen has 20 glass igloos, each fitted with thermal glass walls and ceilings that insulate the interior to keep it warm and cozy at night. Hidden in the mountain ranges of Swiss Alps, this 170-year-old hotel is built into the side of a cliff-face, and can only be accessed by a combination of cable car and hiking. 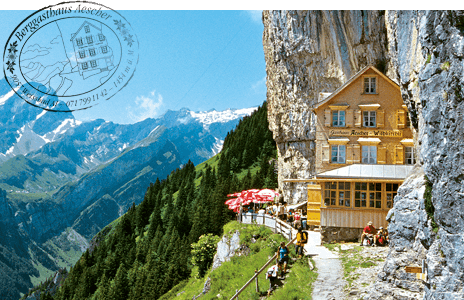 The Swiss call it “Berggasthaus” which means a Mountain-Guesthouse. The facilities of the hotel are not fancy, but the scenery is breathtaking. Unfortunately the hotel has stopped taking overnight guests however it is still worth a visit fro the stunning view.